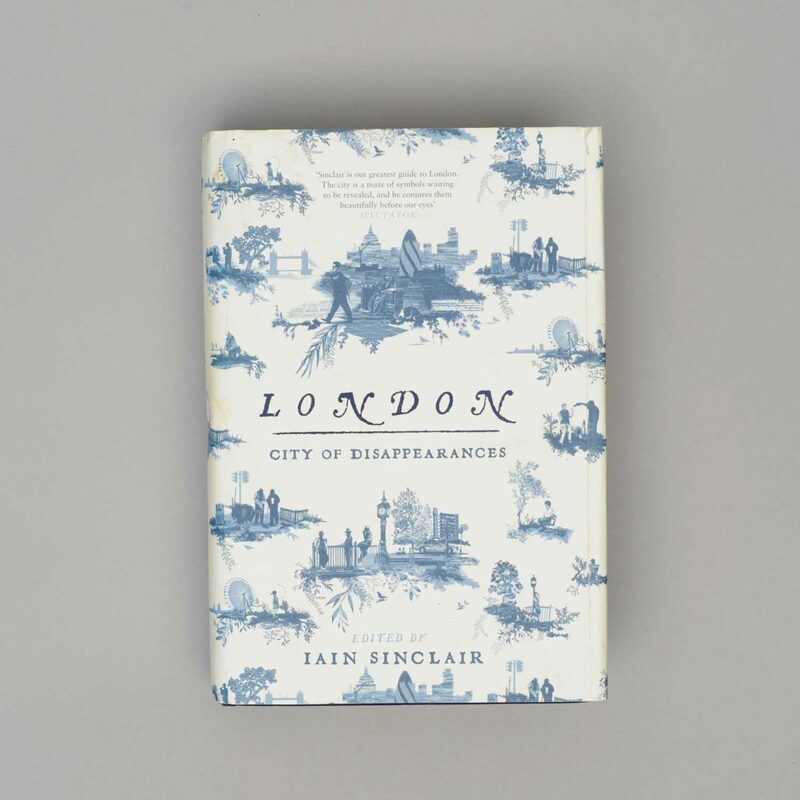 London: City of Disappearances is an anthology of London writing, edited by Iain Sinclair, with contributions by J. G. Ballard, Will Self, Marina Warner, Michael Moorcock, Rachel Lichtenstein and many others. Alongside the contemporary city, of noise and celebrity, is that other city – of the dead, the unvoiced, the erased. Welcome to the real, unauthorised London: the disappeared, the unapproved, the unvoiced, the mythical and the all but forgotten. London: City of Disappearances includes an essay by Rachel Lichtenstein The Lost Yiddish Poet of Whitechapel: Avram Stencl.